Michigan Garden Clubs, Inc. Michigan Garden Clubs, Inc. Thank you for visiting this resource for promoting the love of gardening across Michigan. We intend for it to support the informational enrichment of our garden club members and to invite you and others to join a garden club in your local community and experience the pure satisfaction of nature. Butterflies are both beautiful and important to our ecosystem. 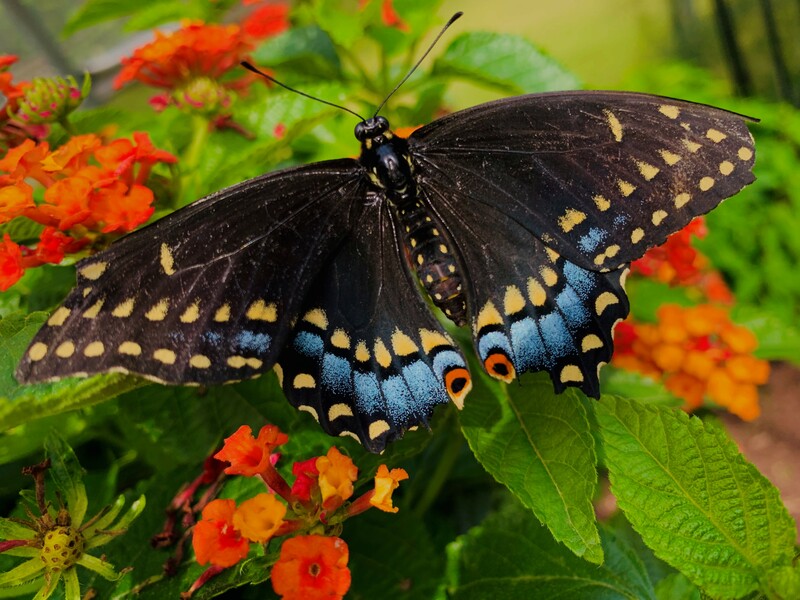 The Black Swallowtail is especially important to Michigan. 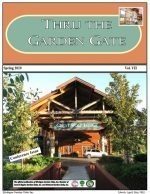 Don't miss the latest issue of "Thru the Garden Gate," our quarterly publication.